Sarah joined the Citizens League in March of 2018 to work in partnership with the executive director and program staff to lead fundraising efforts for the organization. 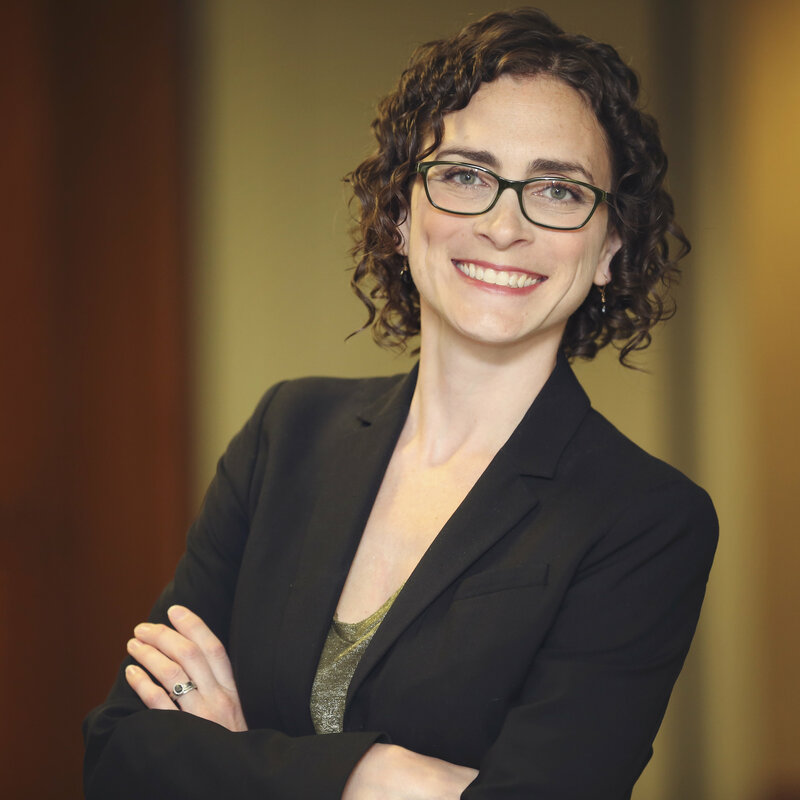 Prior to joining Citizens League, Sarah worked at the University of Minnesota Foundation in Prospect Development, where she helped the Corporate Foundation Relations team reach their fundraising goals through prospect research and prospecting for companies and foundations. For much of her career, she worked in small for-profit and non-profit arts organizations in New York City. This experience included publishing, fine art gallery management, and more recently, coordinating a general operating campaign, and managing individual giving and development operations at the Queens Museum. Sarah studied photography at the Art Institute of Boston and received her BFA in 2001, and later earned an MA in Visual Arts Administration with a nonprofit concentration from New York University in 2012. What I enjoy when I’m not working: cooking with friends and family, keeping up with my toddler, going to museums, and gardening.